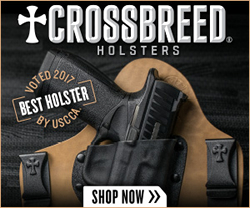 (HolsterVault.com) – Daily carry puts more stress on belts than most casual belts were designed for. 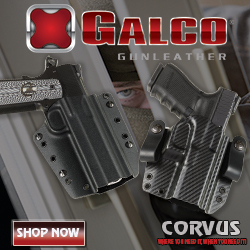 Comfortable fashion belts are simply too soft and pliable to support the weight of a proper defensive firearm. Duty belts and their variants offer the support needed but with such rigidity that they are often too uncomfortable for daily use. 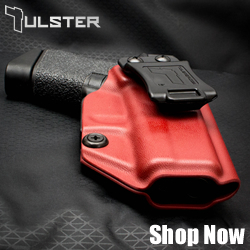 In partnership with EDC Belt Co. LLC Langdon Tactical is now offering The Foundation Belt as a comfortable and supportive foundation to your everyday carry. 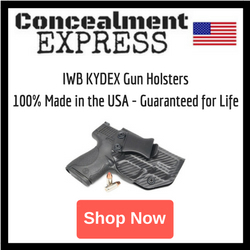 The solution came by using rugged scuba webbing in areas where a pistol or magazines need support, but allowing the rest of the belt to be flexible. The flexible areas permit the belt to contour to the wearer’s individual shape and move with, instead of against, the body. 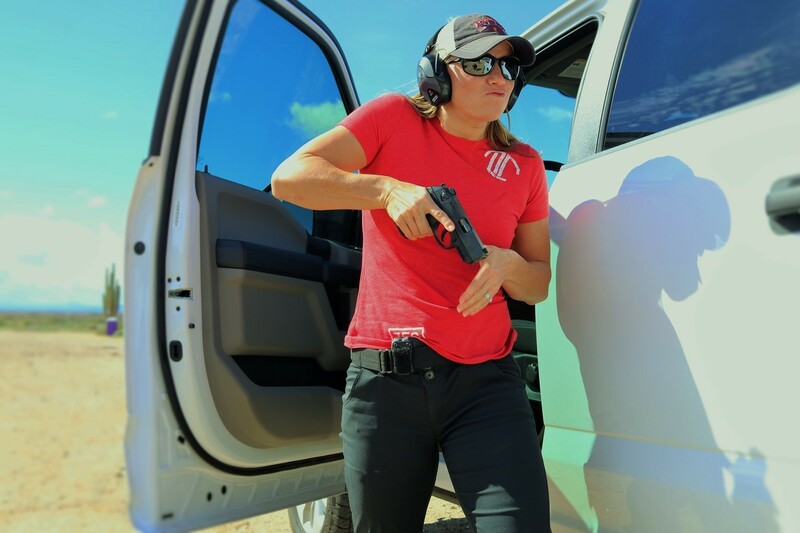 The Foundation Belt has been especially appreciated by women and more well-rounded shooters. Securing the load is a low-profile Tri-Glide belt buckle featuring rounded edges to minimize discomfort during maneuvers or prolonged sitting. Five rows of stitching prevent the belt from rolling back or bunching while still permitting movement. See the Ernest Langdon video below for a complete description of The Foundation Belt’s features. The Foundation Belt is available only from Langdon Tactical and in even-numbered sizes from 32″ to 50″. It is recommended that you order the next size up from your pant size. 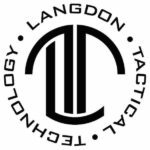 Langdon Tactical Technology is a source for advanced education and equipment needs specializing in the Beretta 92/96 and PX4 platforms.